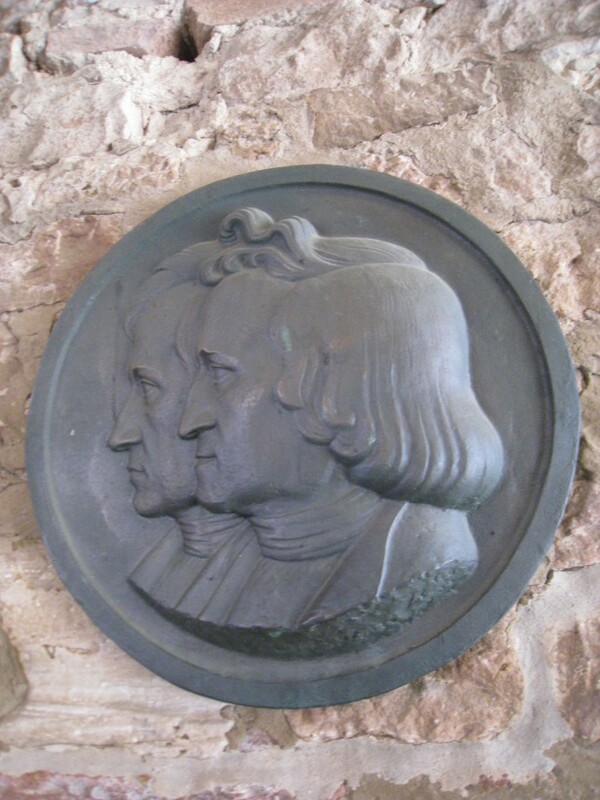 To celebrate the 200 year anniversary of the Brothers Grimm, Germany is throwing a year long, country wide festival to honor and pay homage to the famous siblings. The Fairy Tale Route is 373 miles long and stretches from Hanau ( a city near Frankfurt) to Bremen, and follows the Grimm brothers’ lives as well as the tales they wrote and adapted. Some towns are more closely connected to the lives of the brothers and their family, while others are the bases for the stories they penned. The Grimm Brothers are some of the most famous and influential people in not only German, but also European culture and history. They recorded legends, folk tales, and lore, some of which had been in existence for generations, not only in the German culture but adapted from others as well. 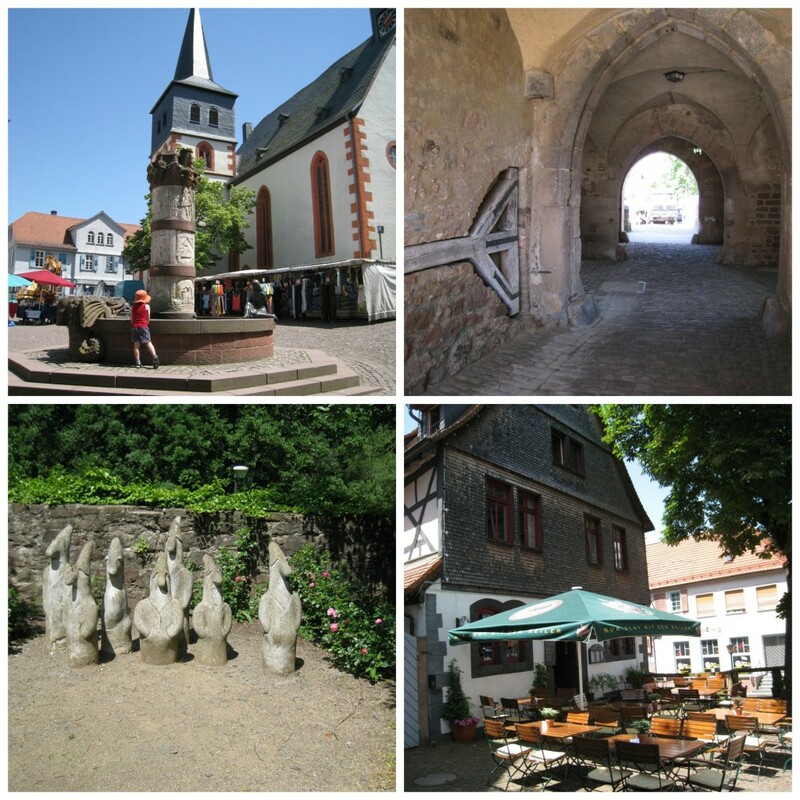 We began our time on the Fairy Tale Route in Steinau, a lovely, quaint town that looked as if it were out of one of the storybooks itself. It was in this town that the brothers spent their childhood, living with their parents and siblings in a picturesque, half timbered estate. 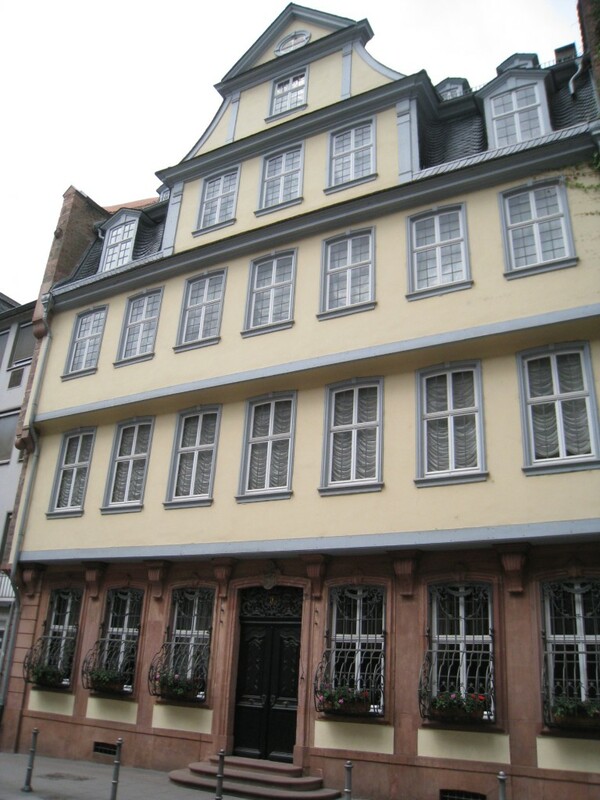 Located about an hour from Frankfurt, you can visit the home that they lived in, which is now a museum. See china that the family ate on, portraits and drawings by brother and artist Ludwig Emil, and more. Upstairs, there are displays on the many stories penned by the brothers, and rooms for children to play and interact in. 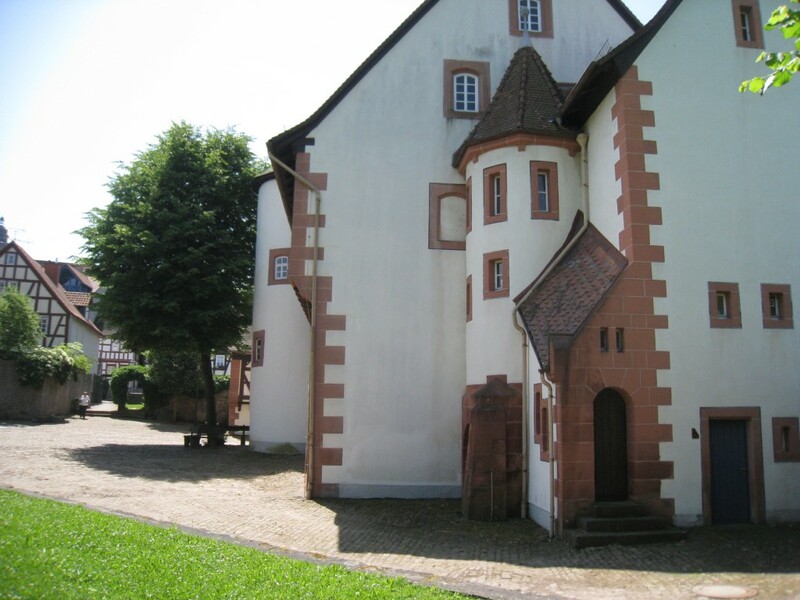 Steinau also has a puppet theater, with live performances daily. Puppets from all over the world, as well as posters and other paraphernalia describing and detailing the history of puppets and their variety are on display. The puppet theater itself is a great attraction for kids and families. 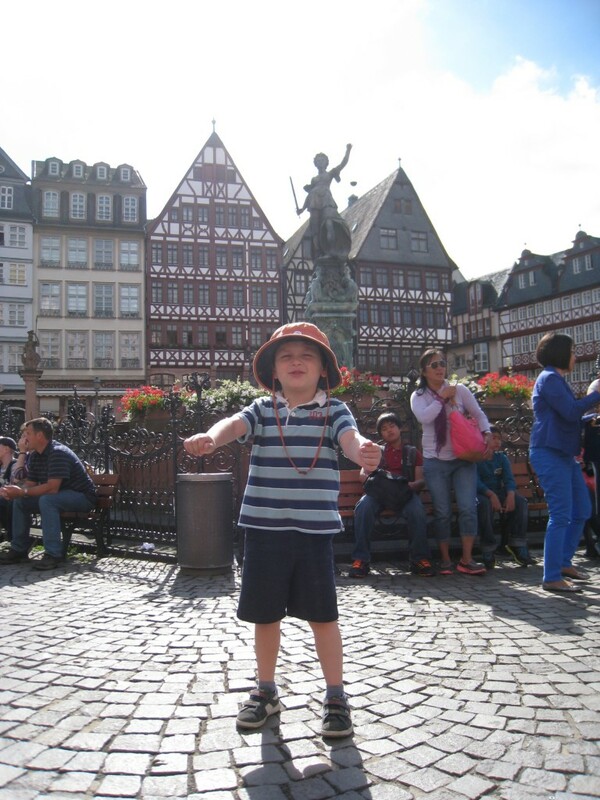 We then went onto Kassel, the center of the celebration, and where the brothers lived and worked for the longest amount of time. 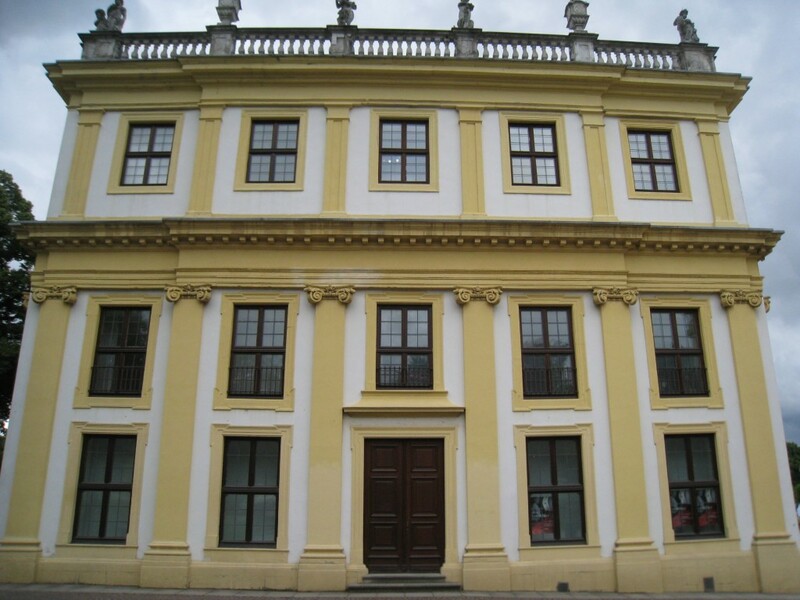 The high points and not-to-be-missed of the personal and professional lives of the brothers will be highlighted in Hesse. The Expedition Grimm, housed in the Documenta-Halle, takes you inside the the lives and minds of the Brothers Grimm on this hands on and interactive display. Beginning with the “life and work” of the brothers (set up to be historically accurate) it will take you through to present day with the “work and influence” of the famous duo. Other highlights are a 3D virtual visit to the apartment of the siblings, a Bremen Musicians stacking animal set, and a “living book” that brings use of technology into the fairy tales, bringing them to life as you turn the pages.